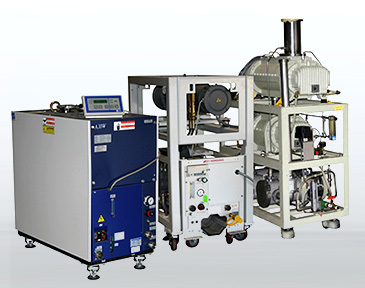 First introduced in the early 1980s, dry vacuum pumps have gradually supplanted oil sealed rotary vane and rotary piston pumps in a number of applications, but most prevalently in semiconductor manufacturing. 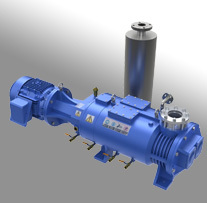 The oil free pumping mechanism of a dry pump provides benefits both to the inherent vacuum process, but also in terms of waste stream management and facility cleanliness. Although most early dry pump were based upon multi-lobe roots and hook and claw technology; dry scroll, diaphragm and more recently screw mechanisms have become mainstream. Trillium has invested heavily in both perfecting dry pump repairs, as well as the capability to offer refurbished dry pumps that not only look, but perform like new. Our engineering team has dedicated countless hours refining Trillium’s parts inspection process to ensure your refurbished pump or pump repair is sound. 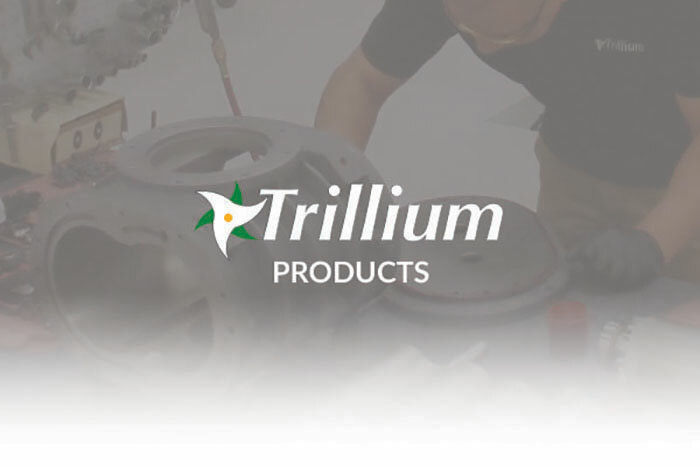 In addition, Trillium manufacturers most of the machined parts used to produce our repaired and refurbished pumps in our state-of-the-art machining center, making it very easy for us fully understand the critical fits, tolerances and clearances necessary to produce a quality product that will last. Additionally, Trillium offers on-site service, start-up support, routine field service, and local delivery (where available).